Officially registered since 2016, ETC is uniquely composed of academic biologists, fishermen, and local tourism operators. We have the common objective of achieving the sustainable development of marine resources and habitats through science, education and responsible tourism. (“Equipo” = Team) and a rare sea turtle, locally known as the “Tora Carey”, which refers to the morphological similarity of the black turtle (“Tora”) mixed with the yellow-orange coloration of the hawksbill turtle (“Carey”). 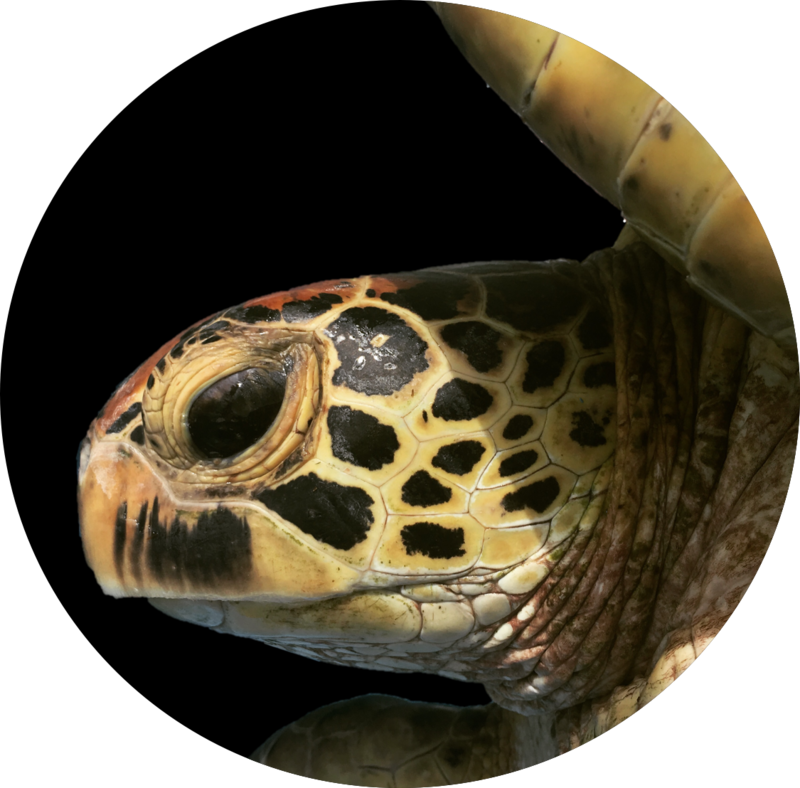 Indeed, the Tora Carey belongs to a green turtle population native to the Indo-Pacific, which are dispersed into only few areas of the Eastern Pacific. However, individuals of this distinct population are found in the Santa Elena Gulf and around the Punta Descartes Peninsula, likely because of the area’s few remaining coral reefs. execution of research and conservation efforts. As we work towards building a better world, we provide an example for the next generation, who must internalize from early age respect, responsibility and stewardship of our environment. Nacemos con el fin de proteger tortugas marinas, así como sus hábitats y tomar acciones y políticas conjuntas con las comunidades para asegurar su conservación. Before the forest fires reached us… our bodega was not only our storage room, but also our open-air laboratory, data-processing site, environmental education class-room and boat-maintenance area. Mathi Giry, our environmental educator and her husband Damien Cordier provided us with a space made of love and passion to change and preserve at least a little part of this beautiful world and especially our oceans. 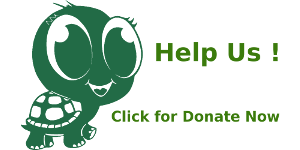 Please help to get us back to where we were! 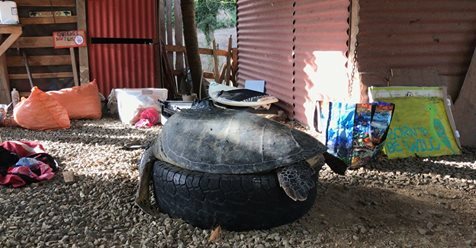 Help Sea Turtle community after Tropical Storm in Costa Rica!